I remember walking a trail in one of our recent trips to the Smokey Mountains, Pigeon Forge,Tennessee to be exact. The promise of our friends and guides, experienced visitors to the area, was a tremendous waterfall nearly a mile and half from our starting point. If you have never been to the Smokey Mountains I highly suggest it. Every mile is picturesque and the terrain hides a treasure of surprises on each hill side. The trails we embarked on in our hike were clearly well traveled and the encouragement of those coming down from the top of the mountain only enhanced our excitement and helped us to forget about the effort still needed to reach our destination. At one point on the trail a clearing in the trees offered a view across several mountain tops. How easy it looked to just run to the next top, yet the reality was that between us and it was many miles of up and down hill climbs, curvy paths and unknown risks. And so went our next adventure of owning chickens. In one of my last writings I wrote of my daughter’s interest in owning chickens. Working now at Murray McMurray Hatchery, it wouldn’t be prudent if I didn’t own chickens. Our vision was to be on a small farm, have some chickens, perhaps ducks, a turkey or two and eventually a horse. Similar to my view of that distant mountain top across the way, I envisioned an easy pick of the litter of perfect Iowa farms just waiting for us to come along. Unfortunately, it hasn’t happened quite that way. We officially are city folks for the time being. City folks with a type of farm flare I suppose. Though our path hasn’t taken us to the farm, we did get the chickens. We quite simply didn’t know what breeds of chickens we wanted – my daughter’s only wish was for one of the breeds from the Top Hat Special. The Top Hat Special is a combination made up of crested breeds. Again, her infectious laugh when she reviews these crazy hair chickens in the Murray McMurray Hatchery catalog is too cute for words. The first breed we decided on was the White Polish. I have to admit this chicken is extremely attractive. Her white snowy-like feathers stand out from the others and she has a soft “hat” of feathers that reminds me of Frosty the Snowman with his Top Hat. She’s smaller than the others and I know we will have to keep these chicks under a close eye to ensure the larger breeds don’t pick on them. Next breed we chose was the Araucana/Americana. I’ve had the pleasure of walking through our flock farm of this breed. I was quite surprised how different each bird can look. Even the baby chicks within this breed vary in appearance. The idea of having the colorful eggs produced by this breed was the big selling point for us. This breed of the chicks we got were the biggest of all of the others. Third breed decided on was the Buff Orpington. I’ve heard this breed referred to as the “Golden Retriever of Chickens”, which suits us well as we own Golden Retrievers as well. We wanted a brown egg layer and we loved the appearance of this breed. Every flock needs a good mother hen and from what I can tell the Buff Orpington will fit that role well. The last breed we decided on was the Red Star. A classic looking bird, it was going to be either the Red Star or the Rhode Island Red. I loved the long history of the Rhode Island Red and will insist on it for our next order. The Red Star is a leading seller at the hatchery and we are looking for it to be our highest egg layer. The babies of the Red Star looked very similar to the Buff Orpington babies except for the distinct red tint down the their backs. My daughter wakes up a little earlier now that we have chickens. If she isn’t seen or heard, we know she’s out looking at her chickens. She talks to them. She sings to them. It’s been absolutely precious. She has cut out pictures of each breed from the Murray McMurray Hatchery catalog and has them taped to the brooder. The chicks’ two week birthday is coming up and already they are noticeably bigger. Feathers are developing more and the Araucana/Americana even made it to the top of the brooder yesterday. Though we aren’t on the farm yet, our path has taken us a little closer. There will be more turns and uphill climbs I know. We’ll get through them together, that’s what a family does, just like when we hiked to the waterfall. It will be worth it, again. what a great story Ive lived on a small farm my whole life I guess I take things for granted . like farm animals gardens and being in nature all the time its just the way its always been for me the land has been in my family for generations. There is land for sale above me Chris if u want in the country. Very nice, engaging, and introspective. 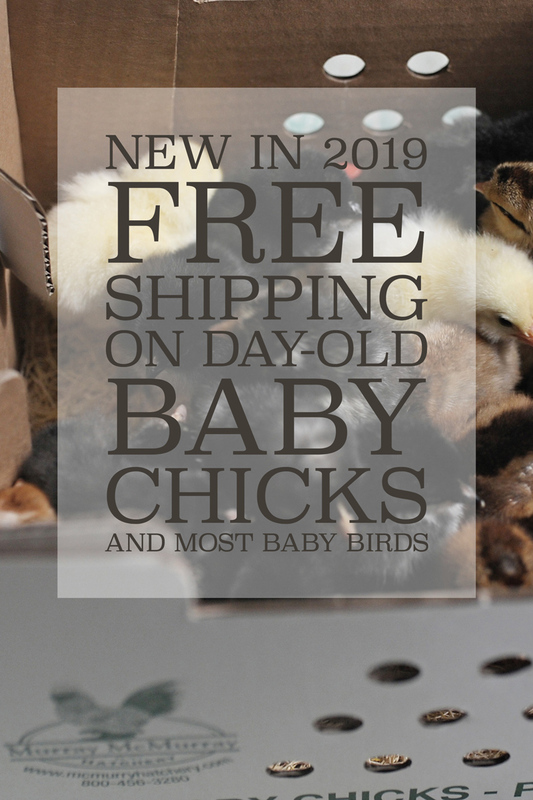 WE GOT OUR LOAD OF CHICKS LAST MONDAY. AS NEVADA IS HAVING A TERRIBLY COLD SUMMER, AND TEMPS ARE UNDER 65 DEGREES, AND ABOUT 34 OR SO AT NIGHT, WE DECIDED TO KEEP THEM IN THE HOUSE. I SACRIFICED BY PRIVATE (NEVER USED BY MEN) BATHROOM, AND ESCONSED THE LITTLES IN THE SHOWER. I BUILD A ROCK FILLED WATER FOUNTAIN ON A PLASTIC TRAY, AND A TINY CHICK FEEDER. (WE HAVE SILKIES, ETC) AND AWAY WE WENT! THE CHICKS ARE HAVING FUN CLIMBING UP AND DOWN THE “ROCK PILE”, AND I ENJOY WATCHING THEM! WE DID LOSE 2 OF THE SILKIES, BUT HAVE A “FULL TRAY” OF OTHERS!! !